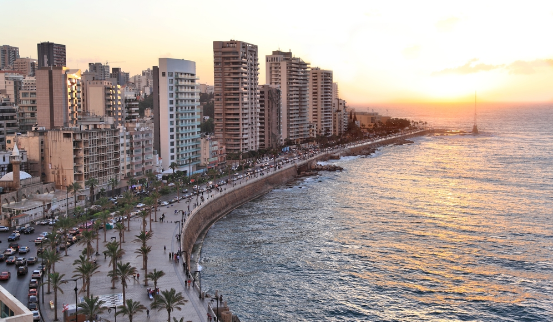 Beirut has much to offer adventurous travelers, with its vibrant atmosphere and exotic dining experiences. The ‘World’s Best Awards’ annual survey on worldwide cities, luxury items, cruise liners and other categories had some surprising results for their readers. Beirut has been proudly named as the city that is home to the best selection of international cuisine. The survey gave readers an opportunity to share their opinions and stories. 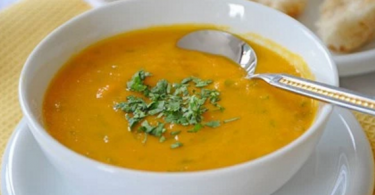 They rated cities throughout the world on several factors, one being food. New travel destinations are now favorites and received more votes among readers than the more frequently visited cities across Europe and America. Beirut is one of the new top favorites to take the number one spot in the survey this year. 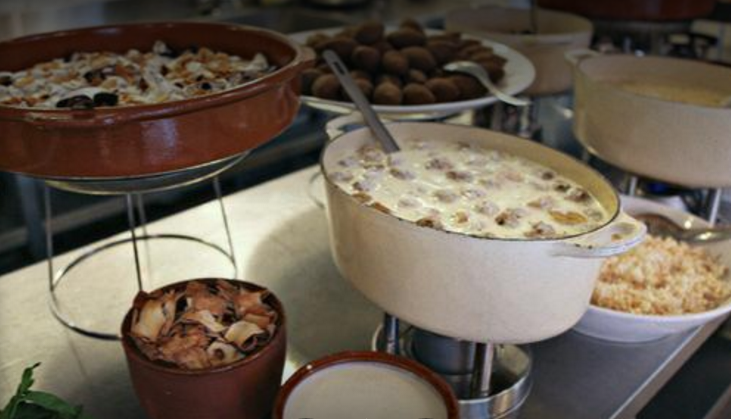 The Lebanese restaurant, Tawlet-Souk el Tayeb in Beirut is a popular eatery with amazing dishes on the menu. Its rising popularity put Beirut at the top of the survey as the number one international city for food in 2016. 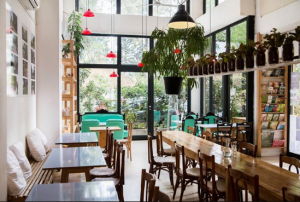 Tawlet is located in an upbeat neighborhood, Mar Mikhael, where customers can enjoy their fresh food in a friendly environment. Coming into the restaurant, one feels quite at home and can taste the love that is put into the preparation of all their meals. On the menu, one of the regularly served dishes is their goat tartar. If you are looking for something more adventurous try their hrisset akub, a lamb porridge made with wild thistle. The famous Lebanese restaurant also offers some exciting breakfast options. 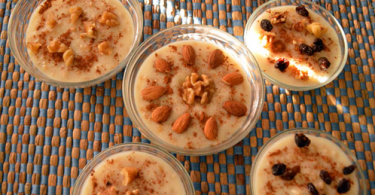 Once you try the al soussi fatteh, you will be coming back for more. It is one of their delicious toasted pitas which are customary in Lebanon served with chickpeas, yogurt, and pine nuts. Tawlet’s fusion of comfort and delicacy has given the restaurant plenty of international attention. Beirut has always been a destination attracting visitors to its beautiful sites and interesting people, but now it has become a ‘foodie’ destination, putting Lebanon on the culinary map for travelers!